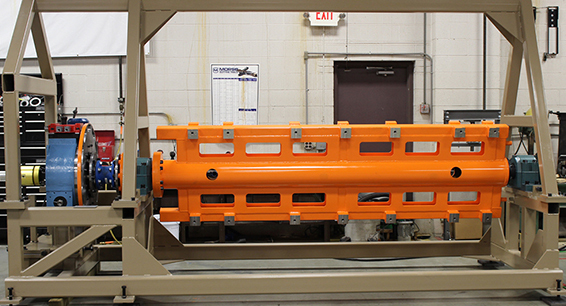 LazerArc RTCL Lift and Rotate indexers are utilized for applications that require 2 axis positioning. The system can be manufactured to have complete flexibility to be controlled with servo motors or AC motors with absolute encoder or they can be manufactured to have fixed degree of rotating and fixed linear movement. Fixed options are manufactured to have locking mechanical dwells per customer specified degree of rotation, as well as an optional soft touch or multiple dwell periods on the linear cam system. These units are extremely high precision and are manufactured to specific customer lift strokes, degree of rotation and loads. All flexible – freely programmable units – are equipped with a constant lead cam system that can achieve extremely high positional accuracy with “Zero Backlash” on each axis. 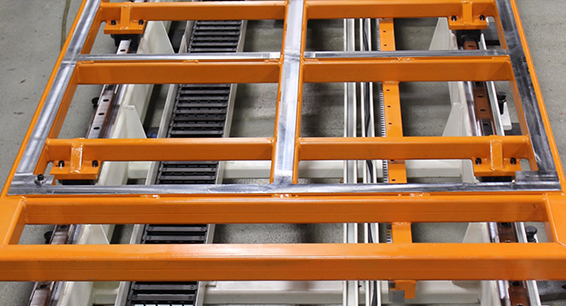 These systems give the customer the ability to have customized linear strokes specific for their application. The rotary unit is sealed for life and maintenance free. The linear indexing device is manufactured with heavy duty bearing guides for an extremely rigid guideway, over-sized cam followers, and a hardened and ground cam track built to operate in the most demanding automation environments. 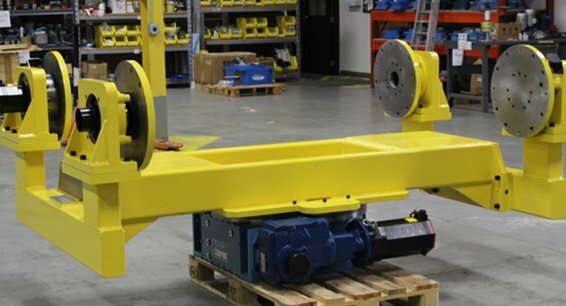 These 2 axis units can be used in lift and rotate applications and be mounted in any configuration. They can also be used side mounted as a tilt and slide mechanism. 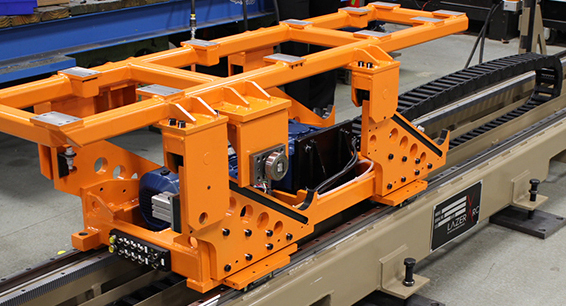 Lift and Shift actuators are similar in some respects to Linear Robot Transfer Units.